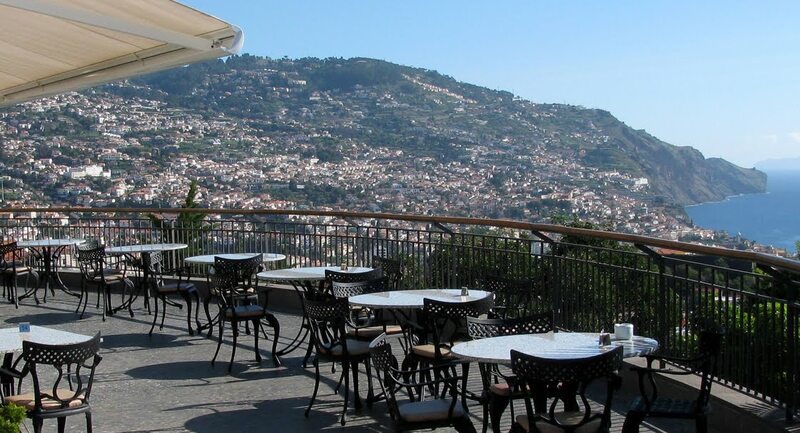 Today snow fell in the city and throughout the island of Madeira. 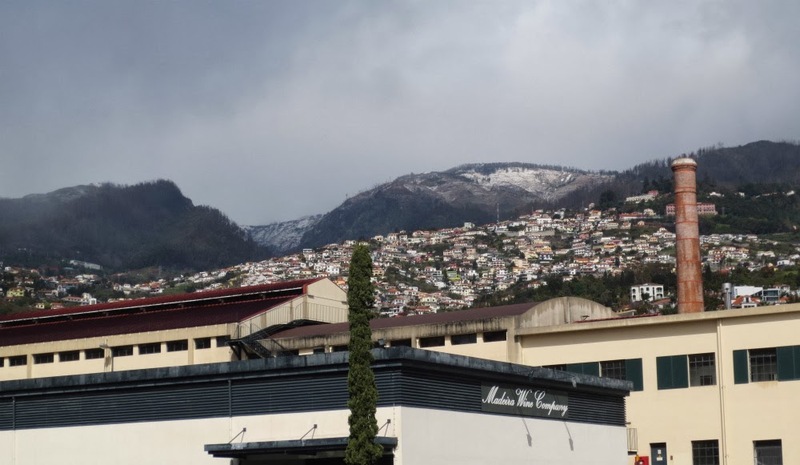 Even the downtown of the capital of Madeira could see some snow on the hills, which fell in greater quantity in the higher areas. And it's cold.